6 months have come and gone, 2017 is halfway, and it’s time for something new on this blog! 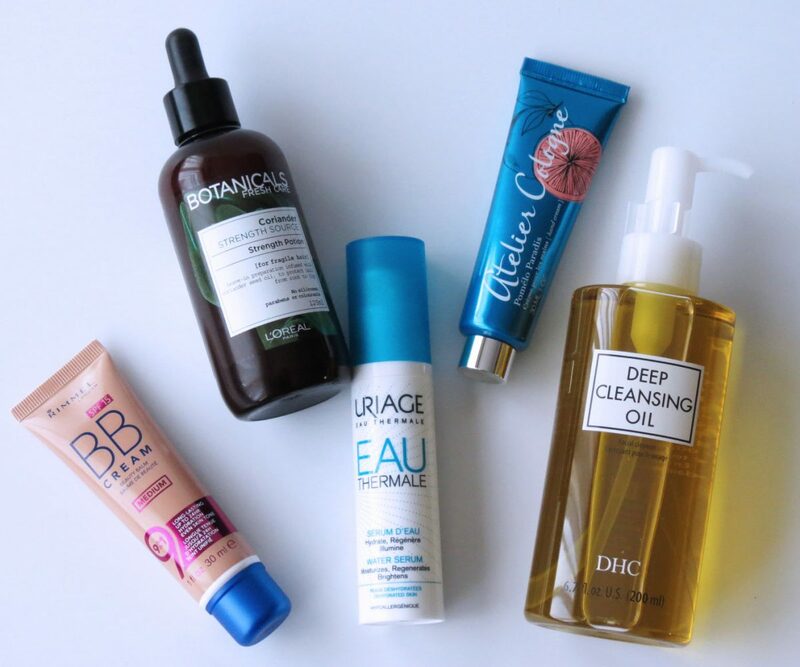 I’ve been blogging for over 4 years, and in all those years, I’ve never done of the great classics of beauty blogging, the ‘Favourites’ post. 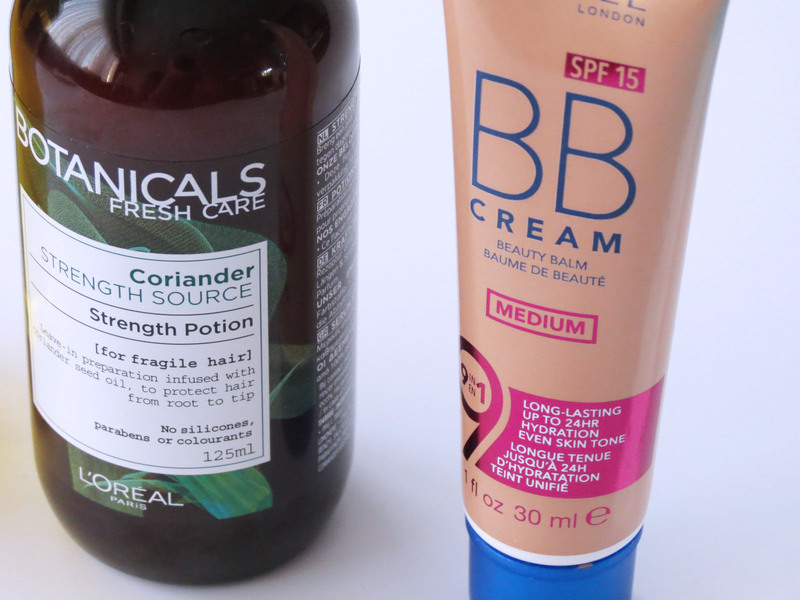 Never one to let something go by untried, I realised this was the perfect moment to line up my favourites as I discovered some exciting products! 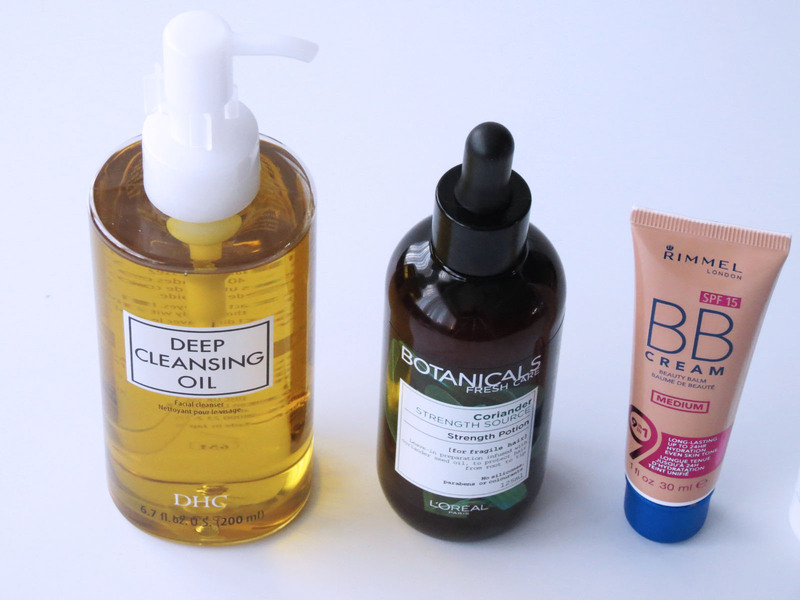 The DHC Deep Cleansing Oil, I must admit, has been a favourite of mine for a long time (check this article! ), and after a litle time apart, I fell in love with this golden beauty all over again. Nothing takes away my make up like this one, and not a dry skin-moment in sight. I’m on my 4th bottle, and nr 5 is already waiting it’s turn. All the next bits really are brand spankin’ new ones, pinky swear! 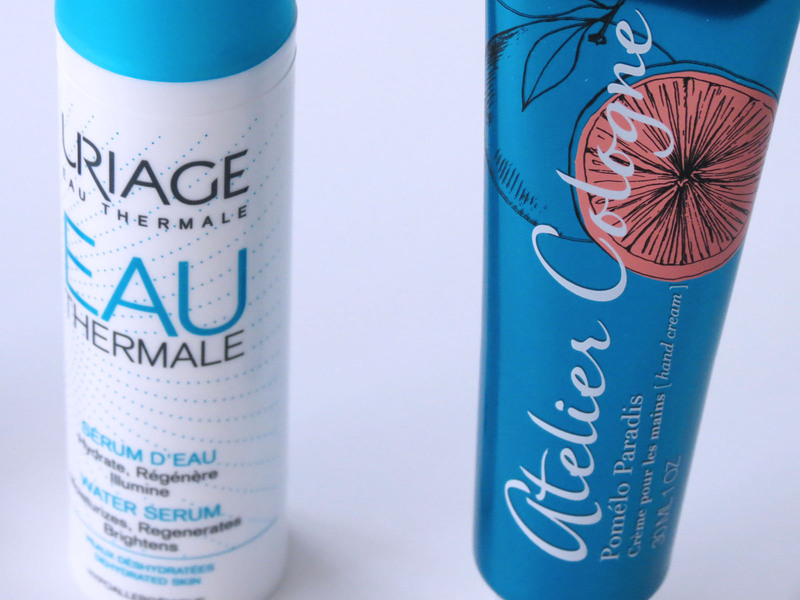 It wouldn’t be the LeenLovesStyle favourites if it weren’t filled to the brim with skincare, and my skin has been particularly loving the Uriage Eau Thermale Water Serum. No frills but a whole lot of thrills, this serum delivers on the hydration front! Refreshing to the touch, absorps like Speedy Gonzalez and like Egyptian cotton to the touch: soft, cool and no tackiness at all. On a busy morning (ie almost evere single morning), I’ll follow it up with a touch of the Rimmel 9 in 1 BB Cream Skin Perfecting Super Make-Up and dash out of the door. 9 in 1 might be a bit of a stretch for marketing purposes, but it hydrates, evens out skin tone and covers what needs to covered for that my-skin-but-better effect I love so much. My tresses have taken a real liking (and that’s an understatement) to the L’Oréal Botanicals Fresh Care Coriander Strenght Potion. Quite a mouthful for a small bottle, but a few drops are all I need. No silicones, no colorants and no parabens, but a smart combination of botanicals that has improved the strenght and resilience of my hair. And that smell, oh that spicy smell! Atelier Cologne is on a fast track to taking over my fragrance collection (do yourself a favour and check out Clémentine California), and the Pomélo Paradis Hand Cream is part of that olifactory crusade. The scent is highly addictive, the texture has that elusive perfect thickness (not too watery, not too dense) and when applied, you can just feel the luxury oozing into your hands. Now, July, let’s see if you have anything that can top these favourites! Atelier Cologne available at selected beauty halls.